Auburn University trustee and two-time College of Education graduate Wayne T. Smith, ’68, ’69, has been named one of the 100 Most Influential People in Healthcare by Modern Healthcare. 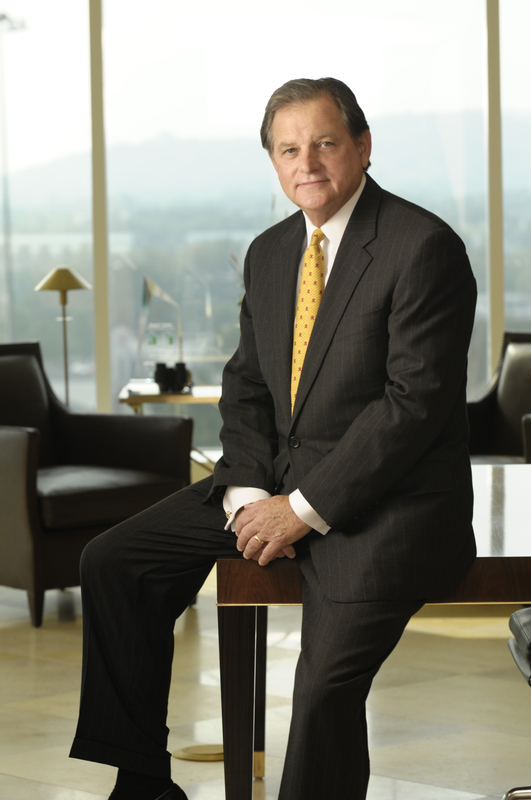 Smith, who serves as Chairman of the Board and Chief Executive Officer of Community Health Systems, Inc. in Brentwood, Tennessee, is one of only five people to hold that honor every year since the list was first created 15 years ago. In addition to his role as Trustee, Smith also leads the College of Education Development Leadership Team as part of the $1 billion Because This Is Auburn campaign. He and his wife, Cheryl, ’68, serve as co-chairs for the university-wide campaign for Auburn University. In addition to his leadership roles and personal giving, Smith has been honored by Humana, Inc. with four named professorships and an endowed scholarship at Auburn. Additionally, he was named as a 2010 Lifetime Achievement Award winner at the university. Smith uses his industry level influence to positively advance America’s healthcare. He is ranked 23rd on the Modern Healthcare list, with President Barack Obama ranked number 1. In addition to President Obama, the list includes a number of other elected officials and policymakers, leaders of hospital systems and insurance companies, prominent physicians, and heads of trade associations and other healthcare-related organizations. The rankings are determined by the magazine’s senior editorial staff whose opinions account for 50 percent of the score, while reader votes account for the other half of the score. Congratulations Wayne, and thank you for all you do for Auburn University and the College of Education!